Trees are living organisms. It sounds quite obvious, but it’s simple fact that people seem to constantly overlook. In order to remain healthy and grow properly they need to be properly maintained and looked after. There are a range of maintenance and services that your trees can require, and we provide all of them. Anything you might need to ensure the health of your tree we can provide. If you notice your tree isn’t growing or looking like it should, it’s probably in need of some of our services. We provide the “Tree service near me” that you need to ensure your tree continues to look great and be healthy. Although many people don’t realise it, or don’t think about it much, trees can require a whole range of services and maintenances to stay healthy, like any other plant in your garden. If you want your tree to be healthy and grow to its true potential, they need to be carefully cared for and maintained. Trees services can include things like disease and pest control, pruning and trimming and fertilization. 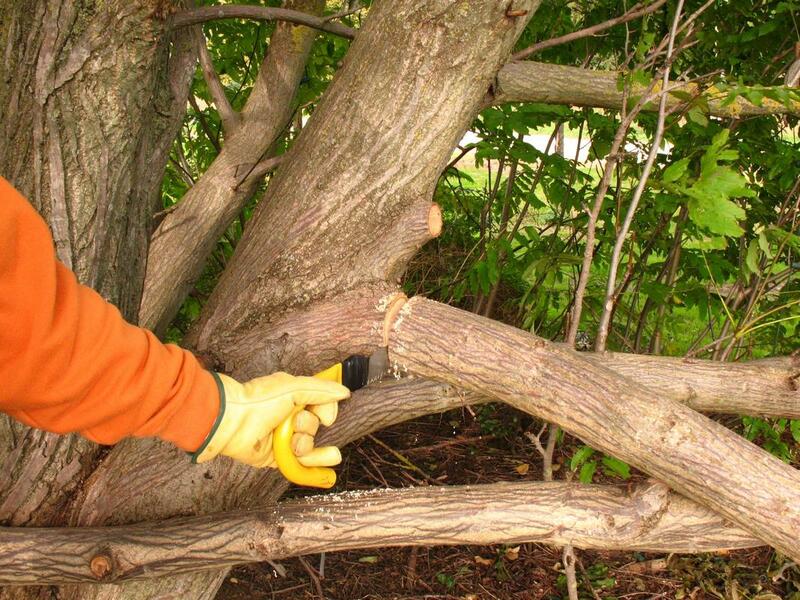 All of this helps to play a role in keeping your tree not only looking great but also healthy. Trees are living organisms, just like all the other plants in your garden. People often overlook this fact. Just like all other plants and living things they are susceptible to range of diseases and pest. This can include things like bark parasites, fungal infections and other nasty things. This can negatively impact your tree if left to spread. As part of our tree services, we can identify and deal with any pests or diseases, and take all the necessary steps, like pruning and trimming, to ensure the health of your tree that that nothing spreads and causes any problems. When you think fertilization you think immediately of the plants in your garden, but it goes beyond that. Trees require fertilizing, just like any other plant in your garden. Although it can be a difficult and far more technical. There’s some serious science involved, depending on the type of tree you have and your soil. We have all the correct knowledge to fertilize your tree properly and ensure it grows to its full potential, making your yard look truly stunning and breathtaking, which the reason you have the tree there in the first place. Regular fertilization can also help trees to naturally fight against diseases and infections, too. We know how busy you are and worrying about the trees in your yard is probably a long way down the list of your priorities. Once there’s a problem though they can take up a lot of your time and cause a range of issues. But a little bit of time and thought invested now, could prevent the need for wasting time, and mitigate problems, in the future. Our range of tree services can fix and identify a range of issues before they become a real problem later on.